Give thirsty skin an ultimately hydrated feel with Wabi Sabi Botanicals Moisture Boost. 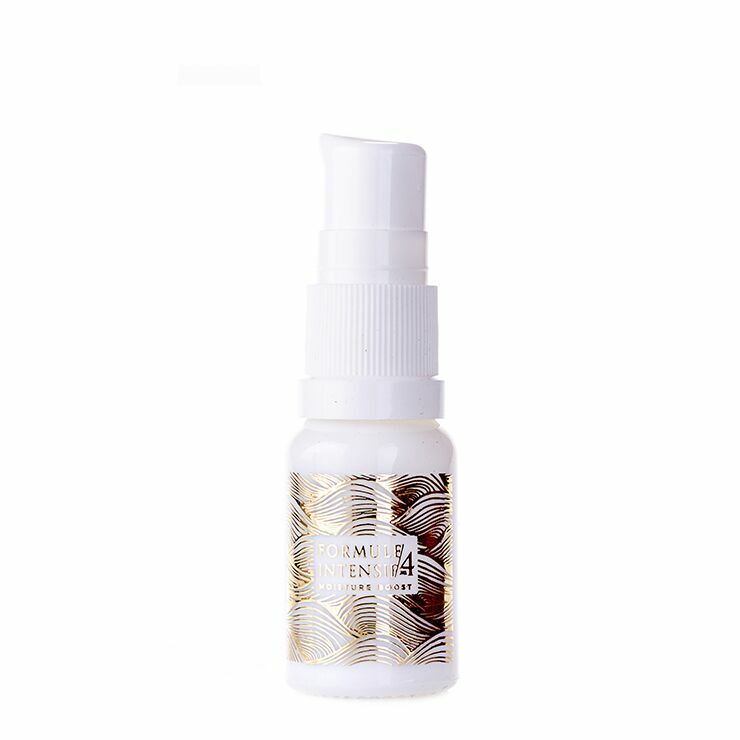 This skin brightening facial serum is crafted with a concentrated blend of exceptional oils to offer a moisturizing and conditioning feel to skin that is showing signs of dryness and premature aging. Amaranth contains squalene to boost a feeling of softness and elasticity, while softening the appearance of lines and wrinkles. Brazil nut oil lends a healing sensation to skin that is experiencing environmental damage, acne, and irritation. Ximenia oil promotes a feeling of nourishment and revitalization, promoting a supple, youthful appearance. This versatile serum has many uses. Pat around the eye area to moisturize. Apply to clean skin as serum before moisturizer. Apply after moisturizer to seal in moisture. Press onto neck and décolleté to moisturize delicate skin. Add to your favorite facial mask for an extra hit of moisture and to boost the appearance of youthful skin. And apply to backs of hands to moisturize and improve the appearance of damaged or loose skin. Bertholletia Excelsa (BRAZIL) Nut Oil*, Ximenia Americana(XIMENIA) Oil*, Supercritical Amaranthus Caudatus (AMARANTH) Seed Oil*.